4.Good Quality :We have strict quality control system . 4.Good Quality :We have strict quality control system . Contact our sales team to see how we can help you save a lot of money. 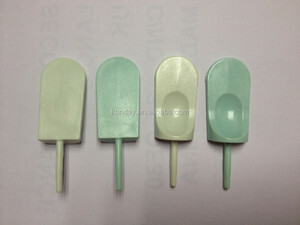 Dongguan Nuodi Metal & Plastic Co., Ltd. 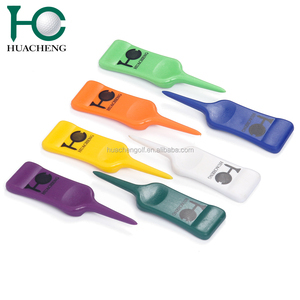 Golf repair tools Repair tool Belt clip As a gift or do promotion or saling to golf tool Brilliant assortment of colors overall:11.5cm close:7.2cm Logo: laser Delivery time: 35 days Item no Material Packing Sample date Logo KC15 stainless steel+alumina handle gift box / display box or as request 7 days laser logo Welcome to contact us, any email will be reply promptly! We are the manunfacture of the knives,scissors, golf tools and tatical pens, we can accept small and larger order! If you have any interesting item or new items, please contact us, we will reply you asap. 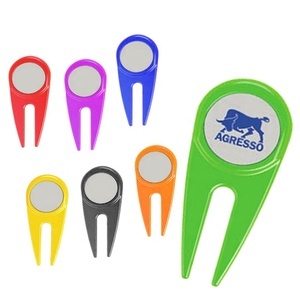 Alibaba.com offers 673 plastic repair divot tool products. About 93% of these are other golf products. 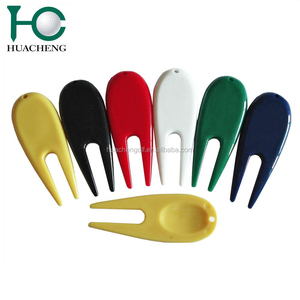 A wide variety of plastic repair divot tool options are available to you, such as metal, plastic, and bamboo. You can also choose from free samples, paid samples. 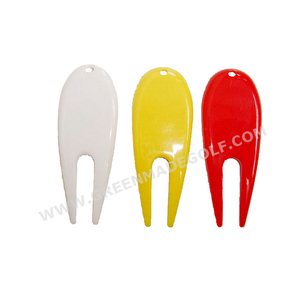 There are 673 plastic repair divot tool suppliers, mainly located in Asia. 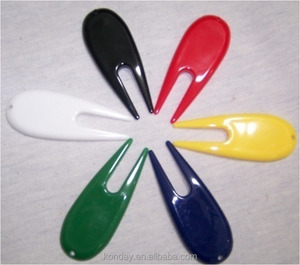 The top supplying country is China (Mainland), which supply 100% of plastic repair divot tool respectively. 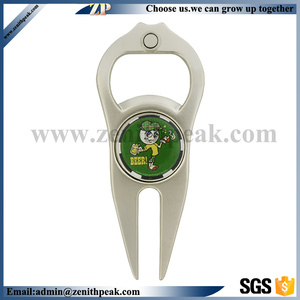 Plastic repair divot tool products are most popular in Western Europe, North America, and South America. You can ensure product safety by selecting from certified suppliers, including 89 with Other, 18 with ISO9001, and 18 with ISO14001 certification.